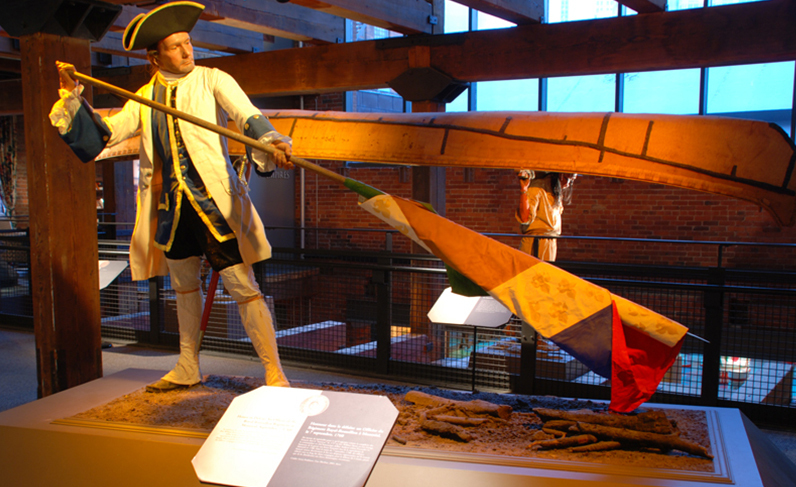 Experience over 250 years of Western Pennsylvania history by visiting both the History Center and Fort Pitt Museum (located just one mile apart) in one day! You will enjoy a tour at one museum, then board your bus for transportation to the other site all for a combination group tour price. Lunch space may be reserved at the Heinz History Center, or students are welcome to eat outside in Point State Park. Please note that due to high visitation during the spring field trip season, availability may be limited.